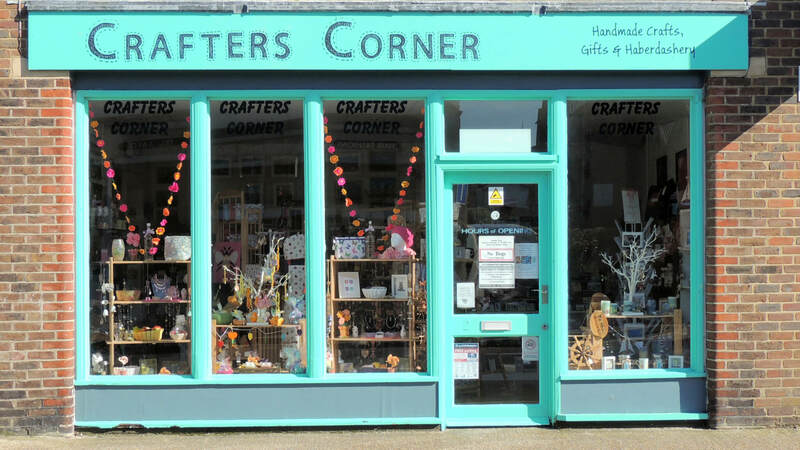 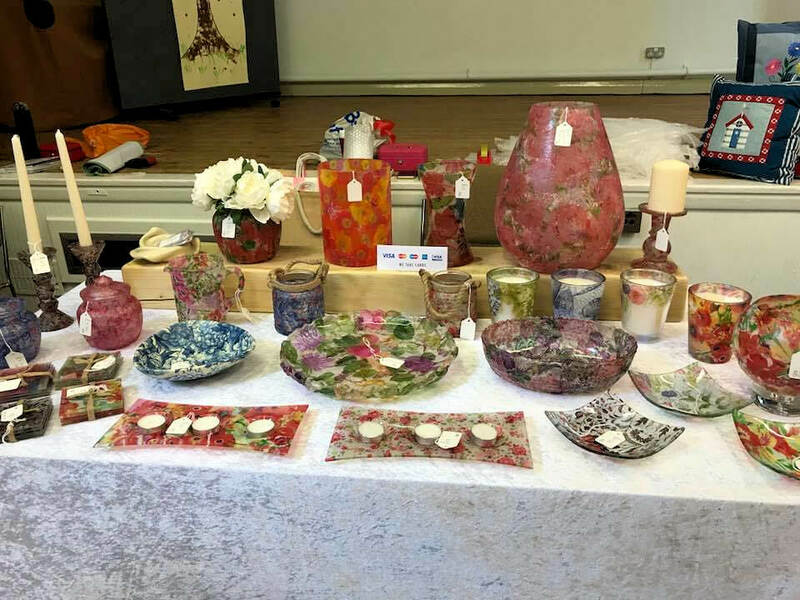 Crafters Corner is a crafters co-operative selling wide range of handmade and personalised items at reasonable prices. 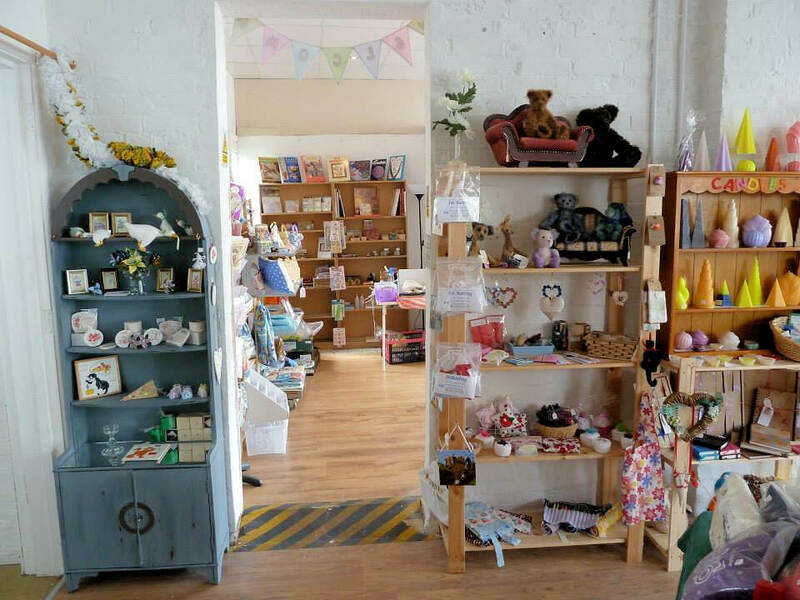 We also have a haberdashery section which is growing all the time, we have wool, half metres of material, needles, ribbons that can be cut to your requirement and lots of sundry items. 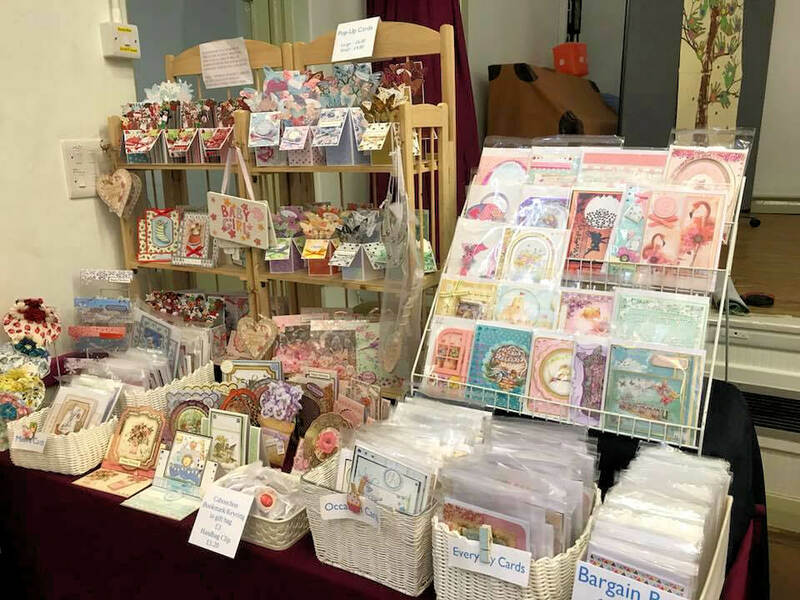 There is a section selling craft supplies. 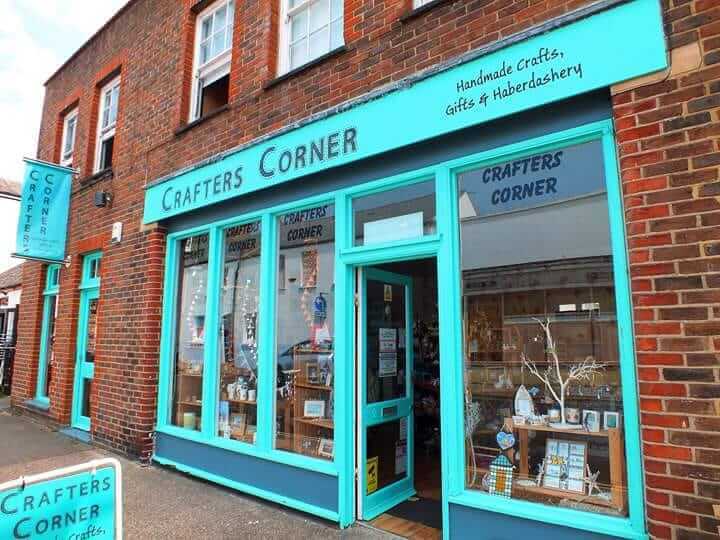 Items can be viewed and bought in person from Crafters Corner in Littlehampton or can be purchased through our Facebook page (see FB link) by messaging and paying via Paypal. 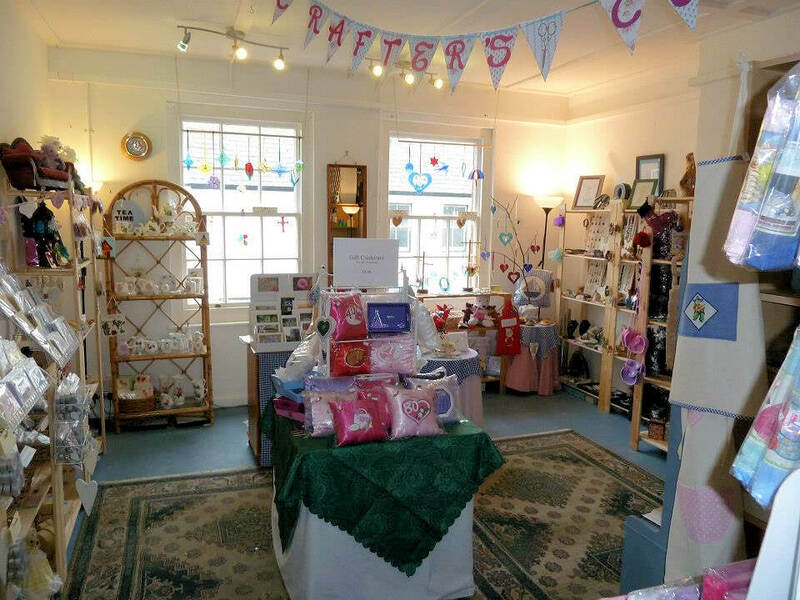 We also offer a variety of craft classes.